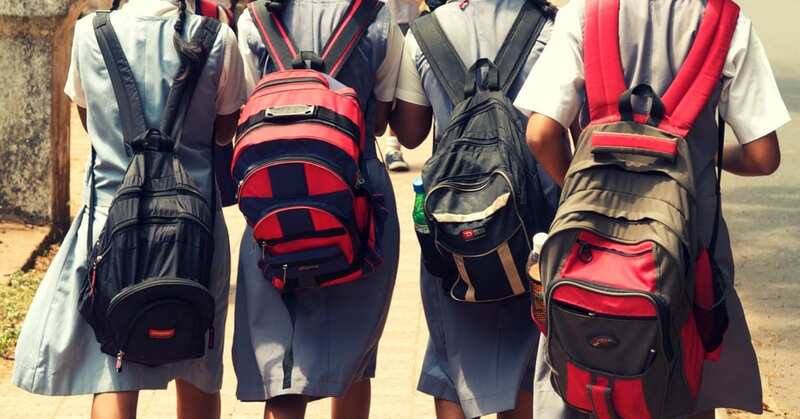 Heavy backpacks are a likely contributor to the increasing musculoskeletal complaints reported in school aged children. The humble back pack is an often-overlooked daily stress to a child’s growing spine and nervous system. Risks of a heavy back pack include, muscle strains, posture changes, a distortion of the normal neck curve and rounding of the shoulders. Parents can reduce the risk of damage or injury by buying an appropriately sized bag and ensuring it isn’t load is not too heavy. Do not buy a back pack for your child with the idea they will “grow into it”. Children of school age have a body that is still growing and developing. Some children’s physical frames are not developed enough to support the size and weight they are sometimes expected to lug around. Field studies have shown that up to 90% of children have bad posture while carrying a backpack. Perhaps equally alarming is that 50% of parents believed their child posture was ok, which further highlights a lack of education, understanding and resources in addressing children’s posture. When your shopping for a school back pack, keep an eye out for quality brands that are endorsed by professional bodies. The Chiropractic Association of Australia endorses the chiropak https://www.spartanss.com.au/collections/bags/products/bags_r-cpakii. Wide thick shoulder straps. Encourage your child to wear both shoulder straps. Bag should start just below the shoulders and extend no lower than top of buttocks. Ensure the backpack weighs no more than 10% of child’s body weight. Multiple compartments, so items can be distributed evenly. Heavier objects closer to spine (center of gravity). A waist strap will help to distribute the majority of bag weight onto the stronger more stable pelvis. This removes the load from the neck and shoulders. Purchase small to medium bags. The more room, the more you child will carry. Our Newcastle chiropractic office has been helping manage neck and back pain in children that arises from carrying heavy backpacks for years. A heavy backpack combined with prolonged periods of sitting, use of tables and smart phones all add to an increased load on a growing and developing spine. If you’re after further advice or help with your child’s backpack we would be happy to help.